Security Sprint: using Seccomp for secure containers. Last week I skipped Security Sprint, oops! But today I'm bringing you another DevSecOps content. In this case we are learning about Seccomp and how to apply it for secure containers. Secure computing mode (seccomp) is a Linux kernel feature, as explained in the docker documentation. If it returns CONFIG_SECCOMP=y, it does support it. Now, let's see an example of a json which have been defined with seccomp permissions to disable allowing containers to run seccomp. If we launch our container with docker (docker run ...) and try chmod we would receive a permission error. This allows us to prevent from attacks or prevent vulnerabilities in different versions in case we don't want to change our application. Be careful, tho. 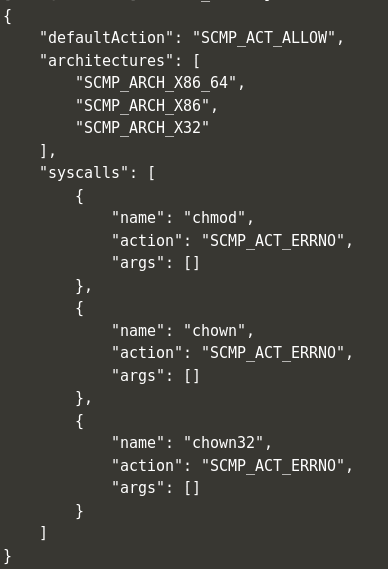 Seccomp works with syscalls, and for that we need to know which ones are being used, depends on the system. 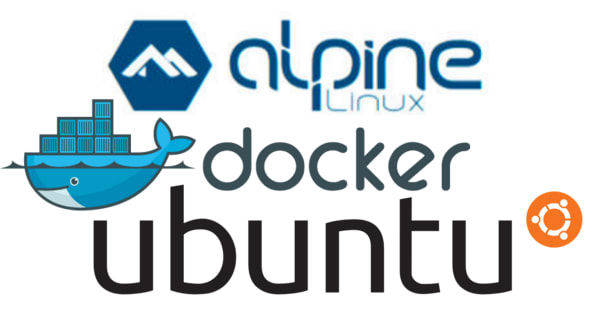 For example, is not the same to create rules for a container based in Alpine (uses strace) than a container based in Ubuntu(uses strace-ubuntu). There's an example of all of this in Katacoda. The default profile already blocks some syscalls, here's a list of them. But of course we get to choose either the default or a customized version, depending on our needs. Once we have our output (which will contain the vulnerability name, ID, description and others) we can perform our seccomp rule definition, in json too, as already described. Welp, this is it. I hope you enjoyed this, please feel free to add more tools, ideas and information.